Being expressive is major component of our daily lives. It is essential for communication in both professional and personal relationships. Unfortunately, years of repetitive facial movements such as smiling, laughing, and frowning, can cause lines and wrinkles to appear on the face, making you look older than you feel. Botox cosmetic is a solution to these dynamic lines and wrinkles, it can quickly and effectively erase years from the face. 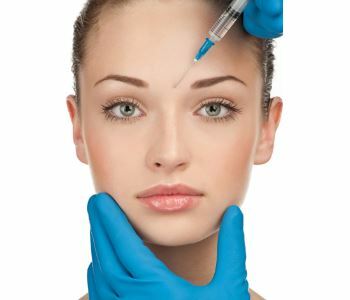 Dr. Dhaliwal, an experienced and trusted doctor in the Vernon, BC area has helped many patients feel more confident in their appearance with cosmetic injectables such as Botox. She offers the following tips for patients on what to expect. Results from Botox are not immediate and will gradually appear in the days following your procedure. You will be given instructions for exercising the facial muscles and should avoid lying down for several hours afterward. There may be some inflammation, bruising, or redness in the treatment area, but this will go away.